More than 75m people travelled through Manchester’s railways in the last year according to research done by Office of Rail and Road (ORR). The estimates were released in a report published in December that used ticket sales to determine the number of passengers that entered and exited train stations in the United Kingdom. 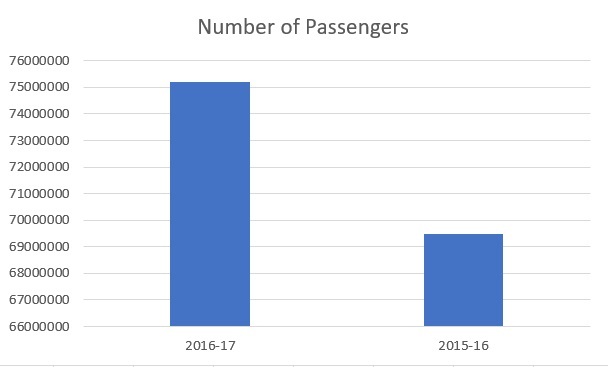 The estimate is a 8% increase from the 69m passengers that travelled through Manchester in 2015-16. Transport for Greater Manchester (TfGM) was elected in December as the president of European transport organisation, Polis. Rafael Cuesta, TfGM’s head of development and innovation, said: “Transport is key to our growth and the challenges we face, such as congestion, air quality and changing customer need, are the same challenges other cities and regions face across Europe. 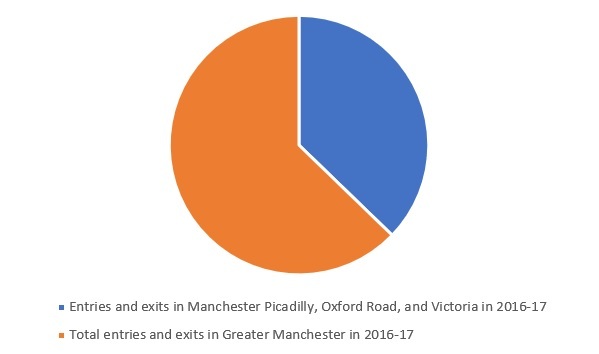 Manchester Oxford Road, Picadilly, and Victoria made up 33% of all passengers in Greater Manchester. Travelers in the region have been left red faced after ticket prices increased by 3.4% on January 2nd, the largest price hike in five years.